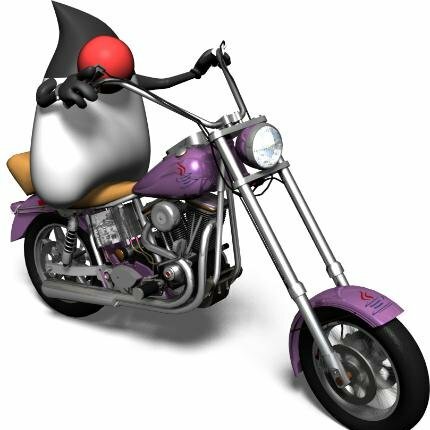 I will be at the LavaJUG (Java User Group from Clermont-Ferrand, France) this Thursday from 19:00 to 21:00, presenting our experience with the OpenDJ project with building a highly scalable and high performance server in Java. The presentation is based on what I’ve already presented in a few JUG in France (AlpesJUG, MarsJUG, PoitouCharentesJUG,…) and Switzerland (JUG Lausanne), but has been updated with regards to GarbageFirst GC and the most recent HotSpot JVM. And next week, from March Wednesday 27th to Friday 29th, you will find ForgeRock at the Devoxx France conference. Come to our conference session about “Enterprise Security in a Cloudy and Mobile World” (the session is in French). The session is on Friday 29th, from 11:45 to 12:35, in Miles Davis room. Mark it on your calendar, and if you miss it, make sure you stop by our booth (B3) to say hello and talk with some of our engineers. We will also be present at the HackerGarten on Wednesday from 14:00 to 18:00, should you want to have fun with one of our open source projects : OpenAM, OpenDJ or OpenIDM.